Nields Family HooteNanny! This latest incarnation of HooteNanny brings us full circle in more ways than one. Katryna and I got our start singing with our parents around the kitchen table, and at campfires with other families. As we grew older, we bumped into each other quite often in three- and four-part harmony groups at our high school. (This was the first time we both realized the other one was a “real” singer!) We learned how powerful, fun and exciting harmony singing could be, and how—even though it was sometimes hard work—the effects could bring our group closer together. We both went on to participate in several singing groups in college. Katryna sang in the famed Trinity Pipes, and Nerissa started an a cappella/guitar group called Tangled Up in Blue. We’ll be including some of these arrangements in Nields Family HooteNanny, along with peace rounds, favorite campfire sing-alongs, and three-chord folk and rock songs to jam with. We’ll begin each class building a new version of “This Little Light of Mine” or some similar familiar spiritual. Then we’ll share a quick family music moment from the week before. We’ll warm up with a round, sing something classic around our proverbial campfire, and then get to the three or four part harmony song. We have some budding instrumentalists who will be given parts to play, and we hope any aspiring guitarists or ukulele players bring their axes and join in. We’ll end with “Sweet Rosyanne,” our traditional “Bye Bye” song. This group is a work in progress. We hope to learn from you to see where the group goes. And we hope at some point to bring our show on the road, just a bit. As the campfires of summer die down, let’s not let the warmth get away from us. Here’s a chance to build lasting bonds with your family members and community through music. We can’t wait to start singing with you! To participate, write us at Hootenannymusicclass@gmail.com. Or just show up Sunday Sept. 22 at 4pm at First Churches of Northampton in the Church Parlor. First Churches is the big brownstone located on the corner of Main and Center Streets. Cost is $25 per family, or $10 per individual. 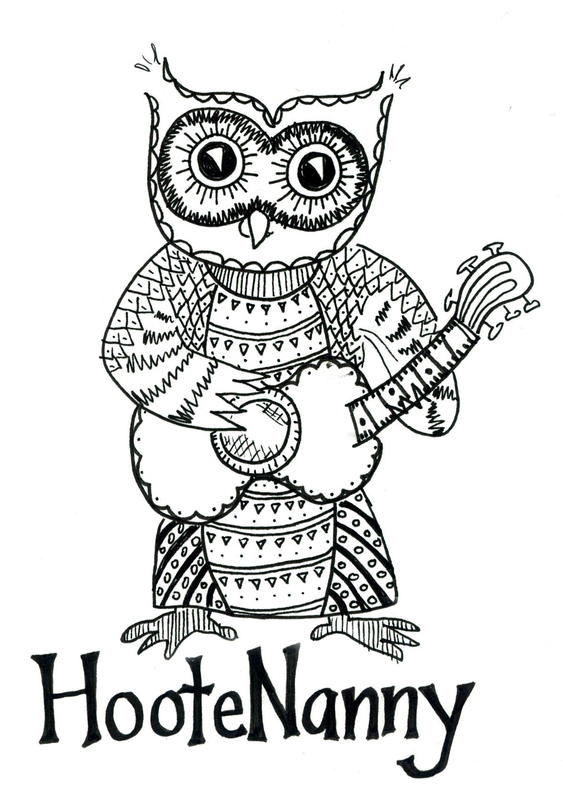 2013 Fall HooteNanny Registration Open Now Nields Family HooteNanny in Oct, Nov and Dec–Sign Up Now!